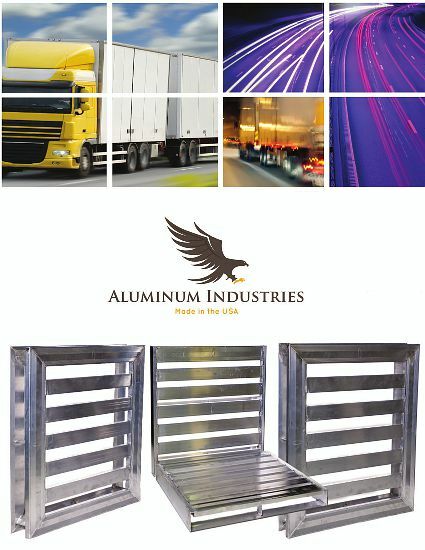 Aluminum Industries, a division of Wall-Ties & Forms, Inc., is one of the world's largest companies in the aluminum products business, as well as the premier designer and manufacturer of aluminum formwork systems. 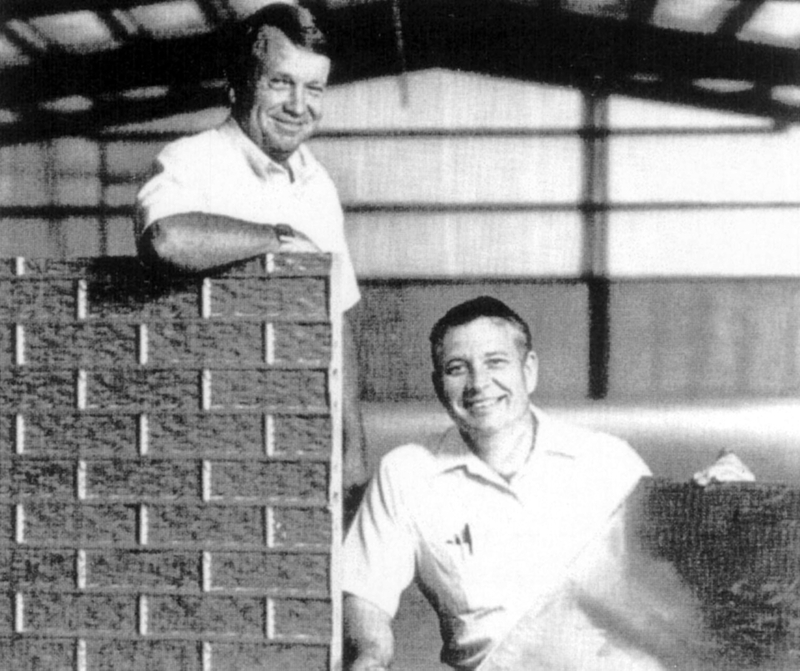 Nearly 40 years ago as a new business, Aluminum Industries manufactured products for the concrete construction industry. Today we produce and ship over 30 million construction accessories a year and over 200,000 aluminum products to the construction, automotive, pharmaceutical, food processing, and chemical industries throughout the United States and Internationally. •	Produce the best quality and most labor friendly aluminum products. •	Offer unsurpassed customer service. 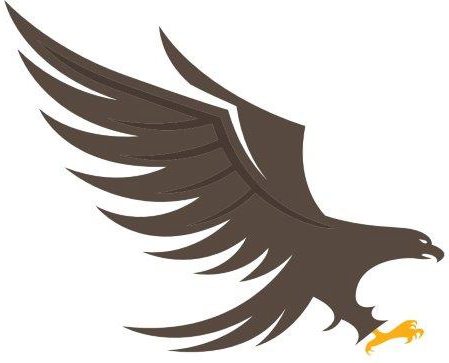 •	Provide it all at a competitive price.